The Bluetooth LE dongle integrates all Bluetooth Smart features. 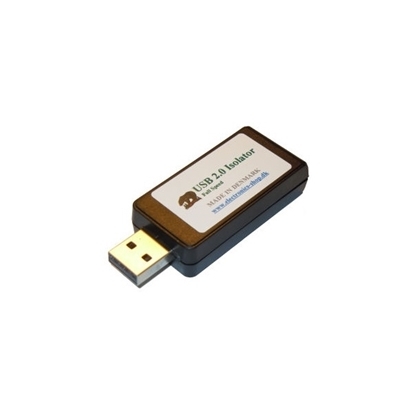 The USB dongle creates a virtual COM port that enables simple host application development using a simple application programming interface. The dongle can be used for Bluetooth Smart development. 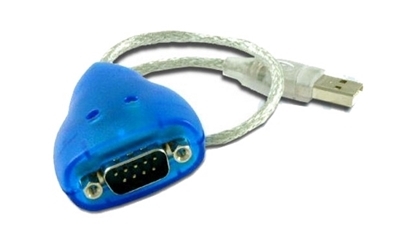 Use this high speed USB adapter to connect instruments with serial communication only (RS232), e.g. fiber-optic oxygen or pH instruments. This opto-coupler device USB2.0 ports, isolates your data acquistion device from power surges or transients. Plug your USB device into the isolator and then plug the isolator into a HUB or PC. The PC and your USB device now have no electrical connection but can still talk to each other. The module also transfers power from the PC to your USB device with no electrical connection. 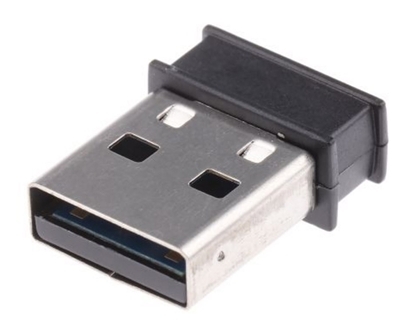 Your USB device is now protected and can be attached to other ground potentials without any ground loops that could destroy your computer, USB device and other attached electronic devices. 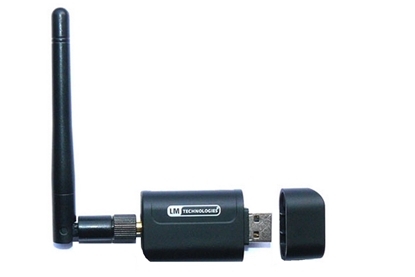 This Class 1 Bluetooth 4.0 dongle for USB and external antennae doubles the wireless range of your (Class 2) PC system.